Everyone wants to look like they’re at the gym all day but a basic gym membership isn’t right for most people. Luckily, there’s more than one way to lose weight and get a fit body. 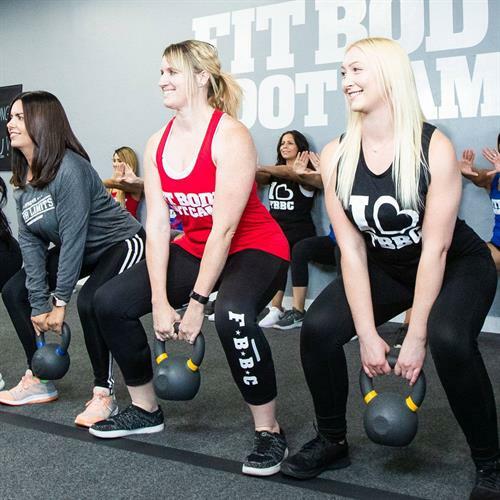 And that’s what makes Fit Body Boot Camp so special: Our Afterburn workouts bring people incredible results without ever having to step foot in a conventional and intimidating big box gym. This approach makes healthy living and a fit body available to a huge segment of the population that would ordinarily never willingly enter a gym. 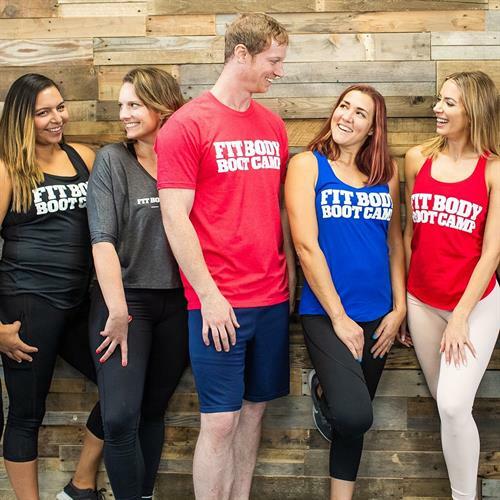 Fit Body Boot Camp also makes the personal service and results that you’d get with a certified personal trainer affordable to a larger part of the population by providing fun, high energy personal training sessions in an affordable group training boot camp program. 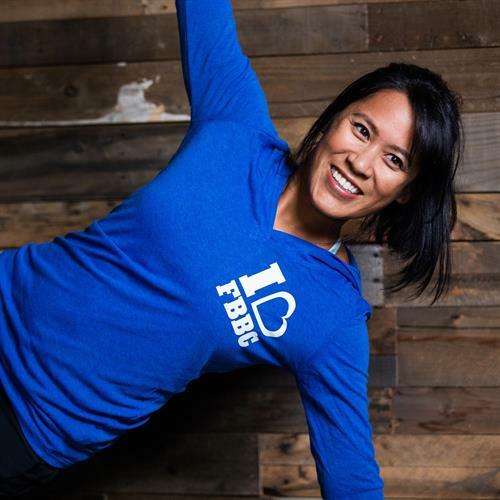 What's the Secret to Fit Body Boot Camp's Incredible Results? We call it the Unstoppable Fitness Formula™ for a reason. By incorporating High-Intensity Interval Training, along with Time Under Tension, your clients achieve Afterburn results. 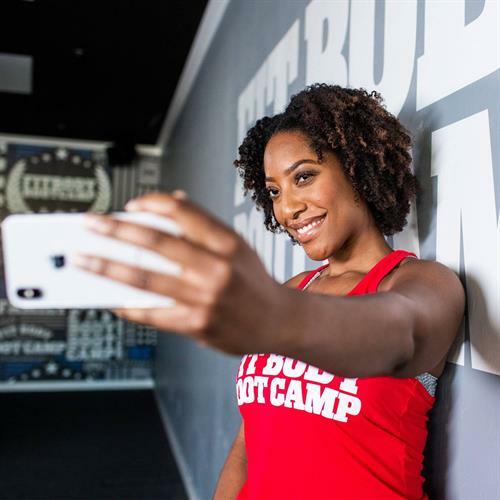 At Fit Body Boot Camp our Afterburn workouts burn twice the calories in half the time. 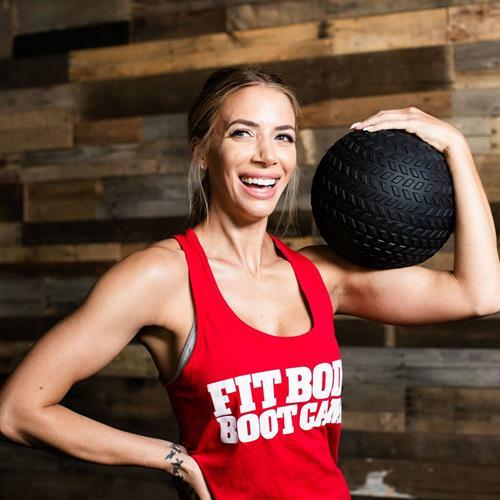 While traditional workouts only burn calories while you’re doing them, Fit Body Boot Camp’s Afterburn workouts burn twice the calories in the same amount of time— but here’s the best part… your clients will continue to burn even more calories up to 32 hours after their workout thanks to the scientifically proven Afterburn workouts that are proprietary to Fit Body Boot Camp locations.